Auto Glass Replacement and Auto Glass Repair for 20 years serving Atlanta Georgia. Install a QR code reading app on your smartphone to scan and convert it to Atlanta Mobile Auto Glass contact information. There are no reviews on Atlanta Mobile Auto Glass yet. According to our records, this business is located at 4355 Cobb Parkway J-253 in Atlanta (in Fulton County), Georgia 30339, the location GPS coordinates are: 33.8723448 (latitude), -84.4553691 (longitude). 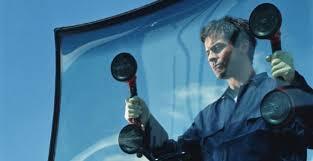 Atlanta Mobile Auto Glass is categorized under Automotive Glass Replacement Shops (SIC code 7536). Known organization owner is Dave Snodgrass. 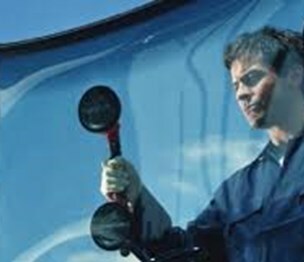 You can contact the company by phone at (404) 256-1443. Business website can be accessed at atlantagamobileautoglass.com/. Open from 8:00 am until 5:00 pm (Monday - Friday).